This entry was posted in 7 day reboot and tagged #my7dayfix, Day 3 on November 12, 2014 by my7dayfix. 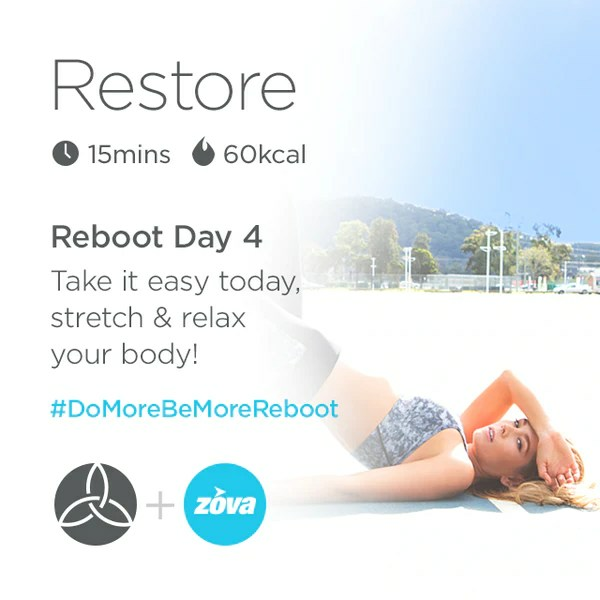 Today marks day 3 of the 7 day reboot designed by Zova and Vie activewear. Today’s workout is all about sculpting and toning the legs using body weight, I am excited to try it! Overall this 7 day reboot has been really good, and I the workouts have lived up to their description check my day 1 feedback here, and my day 2 here. Last night my husband and I got hit by the sleep monster so we missed our nightly workout. Thus, we were up early this morning and will be back late tonight to catch up. I wonder can you really catch up on workouts? Nevertheless I was a warrior this morning and it was awesome check out my sweat below! I finished the workout with 10 minutes on the bike. Next up for me is the day 3 energize, so check my next post! This entry was posted in 7 day reboot and tagged #my7dayfix, day 2, sleepmonster on November 11, 2014 by my7dayfix. Today we continue the 7-day reboot workout by Zova* and vie active wear by doing day 2. If today’s workout is anything like yesterday’s I am here for it as I got a great sweat yesterday. Check out my review of day 1 here. 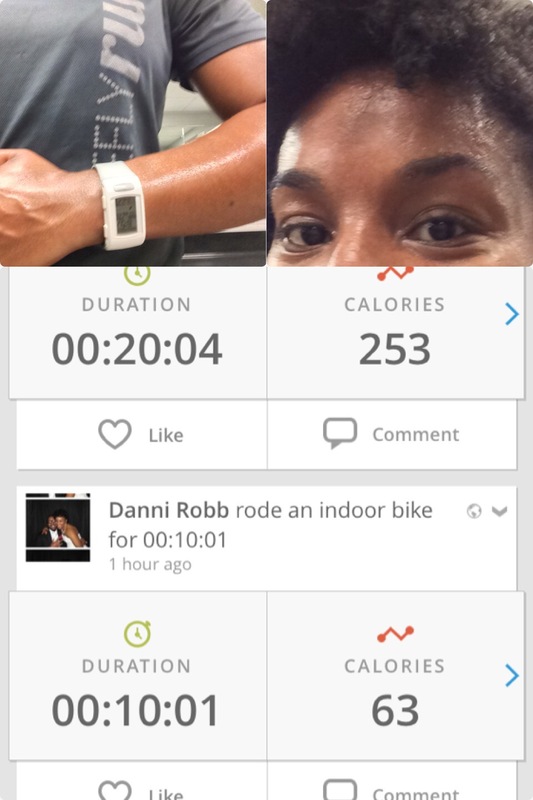 *Again I will use the Zova app along with mapmyfitness, and the lose it! apps. 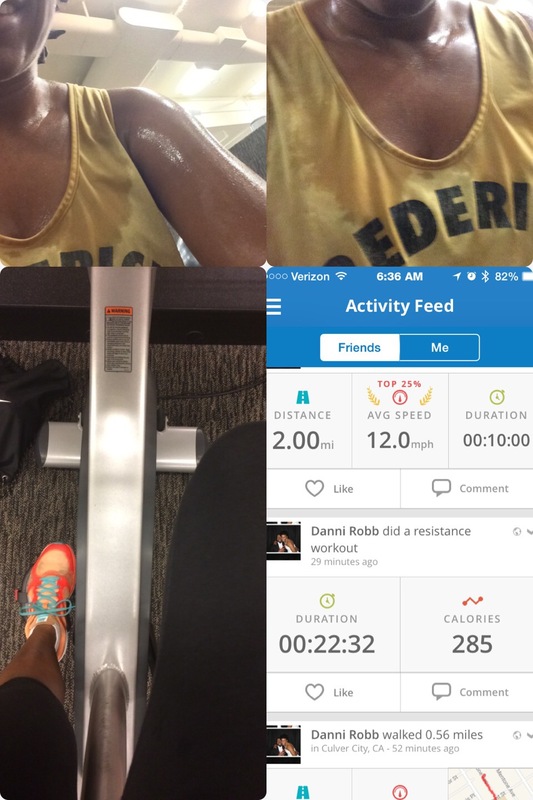 This entry was posted in 7 day reboot and tagged #my7dayfit, day 2, sweat your a** off on November 10, 2014 by my7dayfix. The 7-day reboot is off to a good start. I began the workout with a 10 minute cycling warm-up, where I finished 4 miles, before I got into the 20 min HIIT workout. The workout plan said that you will sweat and I definitely did as you can see in my pic. The workout was also challenging and by the 10th exercise I was definitely tired. 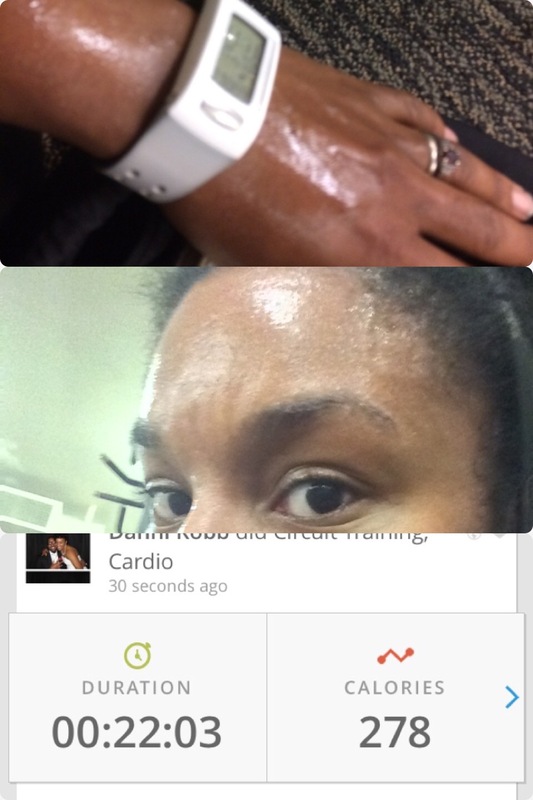 Nevertheless this was a great day 1 and the Zova app was really awesome as it guides you through the entire workout! This entry was posted in 7 day reboot and tagged #my7dayfit, Day 1 on November 10, 2014 by my7dayfix.